We got some press from our launch party, and really got to highlight what we’re all about. Thanks again to everyone who came out to support us and make your voice heard! 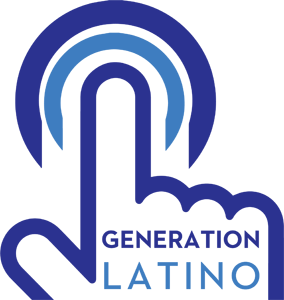 ← We Are Generation Latino.